Adding Home Value to your house with storage- Ask The Professionals! Home Lifestyle House Tips Storage Can Add Value to Your Home, Just Ask The Professionals! Garden Sheds, Carports and Garages Maybe What You Need to Sell Your Home for Top Dollar. With the current property market, many people are opting for renovating their homes instead of buying new. While spending money on the home seems to be a poor investment if you plan on selling, it actually increases the value for an old place when it comes to putting it on the market. The better your house looks, the easier it will be to sell. However a word of advice to those looking to start ‘improving’ your home… first, consider what buyers are looking for and then make the appropriate changes to your home. If you give the market what it wants, selling will be much easier! There are many ways to renovate your home, such as new paint, new flooring, new bench tops etc. But one thing that is often missed, but is at the top of buyers list, is storage. Storage is one of the easiest yet often overlooked areas for renovating plans. Lack of storage is a common issue in households today. We are a consumerist society and are buying and keeping a lot more ‘stuff’ than we used to. It’s common to find old homes lacking in storage space. Knowing this, we spoke to some professionals in the housing industry about the importance of storage in a home and how it will add value. It really pays off to consider adding storage solutions to your home and perhaps one or two different things to appeal to the female and male market. Simply taking the amount and design into account seems to get buyers attention. Will garden sheds, carports and garages add monetary value to your home? 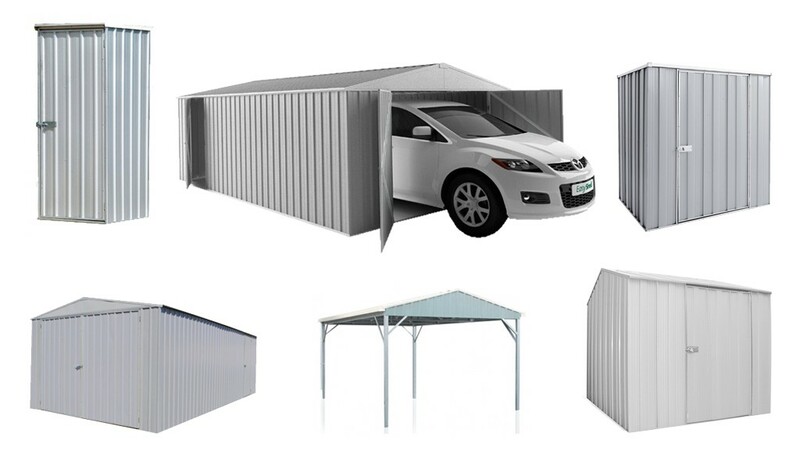 One way of increasing storage space easily is by adding outdoor structures such as sheds, carports and garages. Not all houses have one or even two of these so it’s worth investing in at least one. However, before deciding, consider if it will add monetary value to your home and if you will get back what you invest when you sell. “When you invest in a large structure such as a carport or garage, it can often add considerable value to your property. As most families nowadays have more than two cars (and if they don’t, everyone has a boat, caravan, trailer etc.) a home with extra undercover garaging is always going to be a winner. When selling your property, success is achieved when you can make your property stand out from the rest and offer features that other homes in the area are missing. There are no guarantees, but if the right buyer is drawn to your home through the extra garaging space, you could see a premium price achieved for your property. “A well designed shed, carport, or garage, that is secure and fits within the design aesthetic will always add value”. You don’t want it to look out of place or even clash with the home and garden as it can turn anyone off the sale. You want it to look like it belongs. Having a well-built shed, garage or carport will increase the value of your property in the buyer’s eyes. By having extra storage, especially if it’s a good quality and an aesthetically attractive structure will encourage a higher price from a buyer or be the thing to push them to buy. You will almost be worse off if you have a run down or ‘ugly’ shed or garage on the property, rather then no structure at all so and it can take away from the value of your home. Storage solutions are on the top of buyer’s lists, houses lacking this will sell slower or not at all. So if you are about to embark in renovations to get your house ready for sale…It’s worth evaluating the storage in your home. 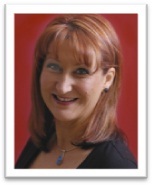 Charyn Youngson is a Professional Property Renovator, Home Stager and Home Selling Strategist and has consulted on millions of dollars worth of Property Transformations that have either sold for Top Dollar for sellers, or increased in value for homeowners and investors. 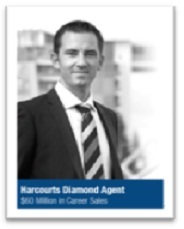 Tim Zampech has over 15 years experience as a licensed Real Estate Agent at Harcourts Coastal and achieved a long list of awards for excellence, including his recent achievement of Harcourts Diamond Agent Status for $60 Million in Career Sales. 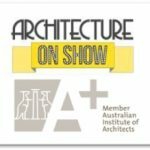 David McCrae from Luisa Manfredini and McCrae Architects specialise in Residential additions and alterations, as well as the Contemporary revitalization of older houses and apartments. I think of a quality well made shed as an investment to the house. For maximum profit, make sure the house and shed match, and that it provides adequate storage. Well said @Shane. Thank you for your comment.